Public and private cloud infrastructure to undergo growth in 2016 | Faction Inc.
Companies in nearly every industry continue to generate excitement in and about cloud infrastructure. The benefits of migrating data and applications to virtual environments are well-known. As new capabilities are discovered every day and the computing power of organizations continues to increase, industry professionals are confident that the cloud is going to maintain its steady growth in terms of utilization. According to Forbes contributor Louis Columbus, recent projections found that the global infrastructure-as-a-service market will likely see a compound annual increase of 10.27 percent from 2015 to 2018, eventually reaching a worth of about $34 billion. 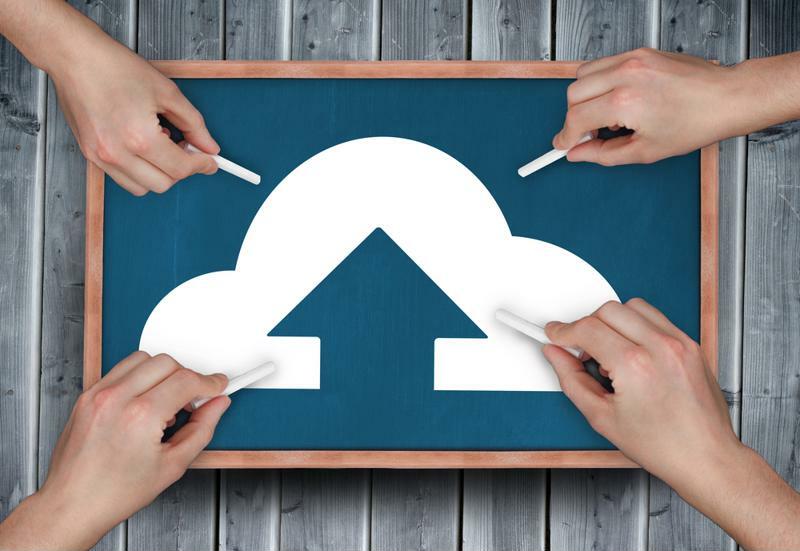 As we look forward to 2016, what are public and private clouds going to look like? What will they be used for? How does the cloud look now? The recent State of the Market: Enterprise Cloud 2016 survey conducted by Verizon reported that businesses have definitely embraced the cloud, as 87 percent of respondents said they were using these environments to run mission-critical workloads. In addition, nearly 50 percent of those companies surveyed indicated that they would be running at least 75 percent of their workloads in cloud environments by 2018. Verizon stressed that the cloud no longer offers the same competitive advantage as it may have once done, however, according to InformationWeek’s Nathan Eddy. In other words, it’s no longer a question of whether or not companies have made the switch to cloud infrastructure. Rather, it’s becoming more a case of what this technology used to support. Verizon’s survey found that companies are generally following this upward trend of using the cloud for more things than they had originally intended. All of these additional capabilities are contributing to company growth and an industry-wide increase in interest in cloud-based tools and applications. For instance, for small and medium-sized enterprises, according to the Belfast Telegraph, up to 70 percent of IT issues can be solved by using the cloud. The technology allows businesses to operate more efficiently, as well as reducing expenses relating to IT infrastructure maintenance and costs associated with telecommunications technologies. This is only the tip of the cloud iceberg. In addition to solving a large percentage of IT-related problems, the cloud can also impact the way SMEs function in relation to business partners or within their own business. SMEs that operate with multiple sites can especially benefit from cloud-based applications and technologies – after all, synchronizing data and functionalities across several physically disparate locations can save time and headaches along the way. All of these benefits are leading top enterprises to consider migrating their computing infrastructure to virtual environments. Both public and private cloud infrastructure providers will see growth in 2016 as more businesses begin to use their environments for more. Private infrastructure companies are confident that the new year will bring accelerated growth in private cloud adoption, as well. Sanjay Mirchandani, a top executive at virtualization giant VMware, predicted in a recent interview with The Times of India that by 2020, only 25 percent of overall IT budgets will be spent on public cloud – the rest will be spent on private environments. This means that 75 percent of IT spending in 2020 will be dedicated to private cloud computing and the benefits it generates. It’s easy to see how this prediction will translate to companies utilizing private data center infrastructure for more than just data storage in 2016 and beyond. Projections indicate that private cloud, especially, will see increased growth in the coming years. Enterprise cloud computing is here to stay – and organizations are taking advantage of the collaboration and business agility benefits it can bring to the table.